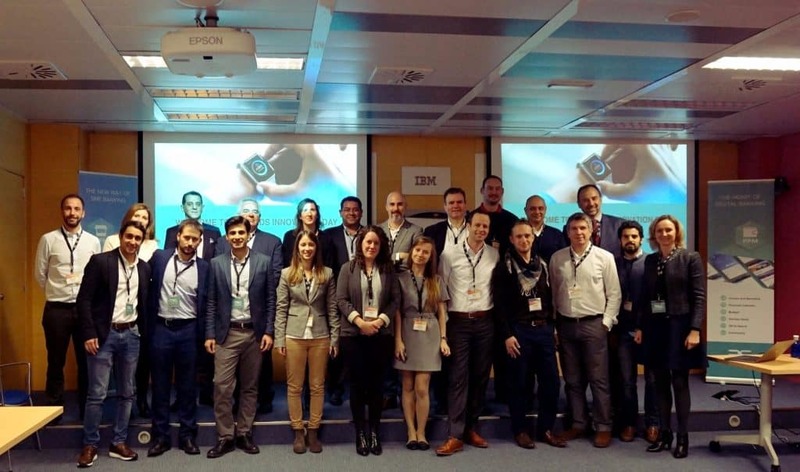 On November 30th, we celebrated our first Innovation Day in collaboration with our partner, IBM, held at IBM Banking Center of Excellence in Barcelona. We were joined by clients from banks around Europe, keen to learn of new updates to our products, changes in legislation and how we can help faces imminent challenges. In a full day of interaction, knowledge exchange and debate, we shared the results of our recent research into historically underserved segments such as SMEs and women and matters of relevance such as Open Banking and PSD2. 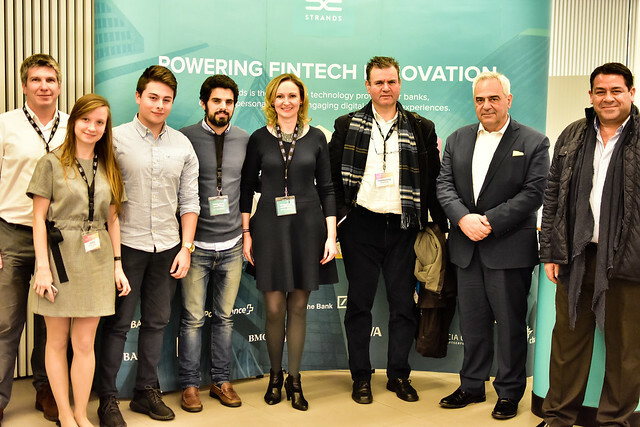 For banks, this event provided an invaluable opportunity to network with others in the sector from other parts of the world, and share knowledge with their industry counterparts in a small informal event. 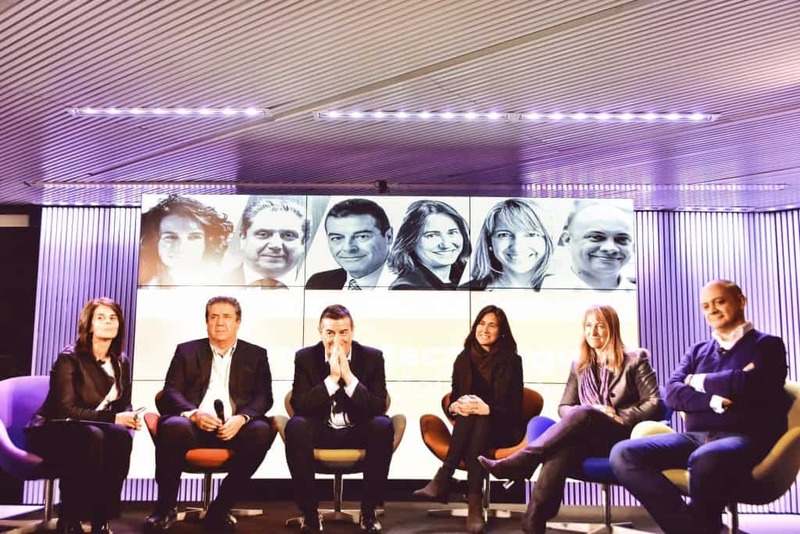 IBM offered our guests a tour of their state-of-the-art facilities and insights into innovations in banking, before heading off to the 5Talks event arranged by Strands, at which 5 keynote speakers from the banking sector, including Strands’ General Manager Pau Velando and María José Jordà of BBVA amongst others, shed new light on topics of huge current importance, in particular, Relationship Banking. This is set to be the first of many innovation-based events held by Strands, and a great networking opportunity for our partners around the world.